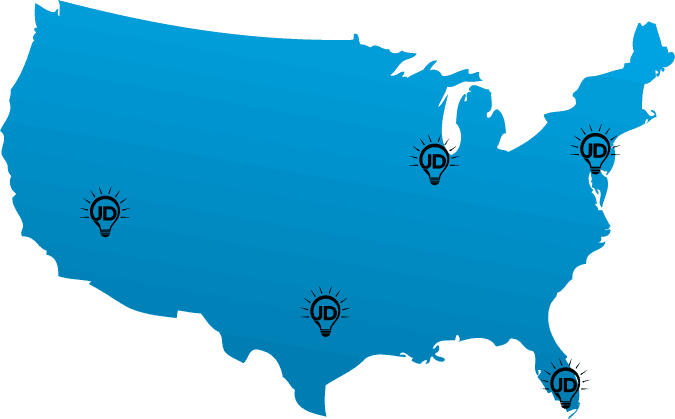 JD LIGHTING has five distribution centers strategically located across the United States. This ensures quick order turnaround. We ship most in-stock items ordered before 2PM the same day.